Our technicians have experience with all makes and models of gas and electric furnaces, heat pumps and other heating systems. They will quickly diagnose the problem and give you options for solving your heating problem. If repair is possible, our trucks are well stocked so they can usually be made the same day. We promise to never pressure you into replacing equipment when a repair is possible. We serve the greater Seattle area. Did you know if your furnace is over 10 years old, only 65 cents out of every dollar may be going towards heating your home? Install a new energy efficient furnace. There are many furnaces with AFUE efficiency rating of 95% and higher. Wouldn’t it be nice to open your heating bill every month and know you’re saving money? Need to repair or replace a furnace? 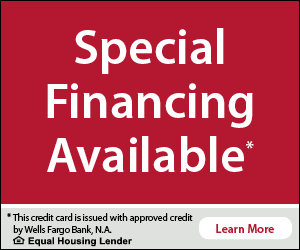 Contact Puget Sound Plumbing and Heating today! Puget Sound Plumbing and Heating is proud to install American Standard and Goodman furnaces. Both manufacturers are known for their high efficiency furnaces, warranties and reliability. We also have a selection of Honeywell thermostats, if needed. An annual tune-up is recommended by all manufacturers and utility companies and it’s a great idea for these 4 reasons. It’s short for Annual Fuel Utilization Efficiency. For example, a 95% AFUE-rated furnace means 95 cents out of every dollar goes towards heating your home. Our team prides itself on offering heating solutions with your best interest in mind, so while we carry American Standard and Goodman products, we will install other equipment at your request. 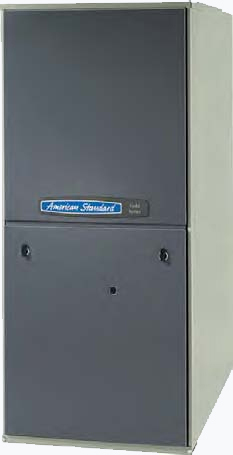 All American Standard gas furnaces are intelligently designed with comfort features integrated throughout. Their Freedom 95 series has self-diagnostic controls that monitors operation and continually adjusts performance for maximum efficiency and ultimate comfort in every room of your home. 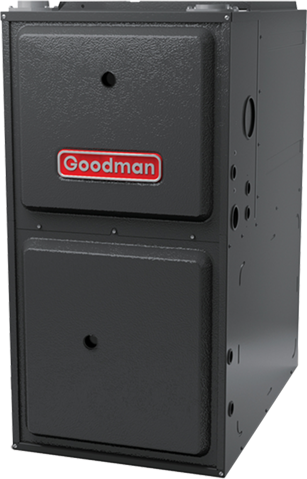 Goodman offers variable and multi-speed gas furnaces that provide the ultimate in comfort by slowly bringing our home up to the desired temperature rather than simply turning on at full speed. This gets rids of the “cold air blow” often associated with single-speed furnaces. Goodman has some of the best warranty protection in the heating and cooling industry. Heat pumps are part of a split system and work with your furnace for more efficient heating of your home. How do they work? Well, in the summer, a heat pump draws heat out of your home to cool it. In the winter, it reverses this action and draws heat from outside air into your home to warm it. Talk with us to find out if installing a heat pump makes sense for your home.